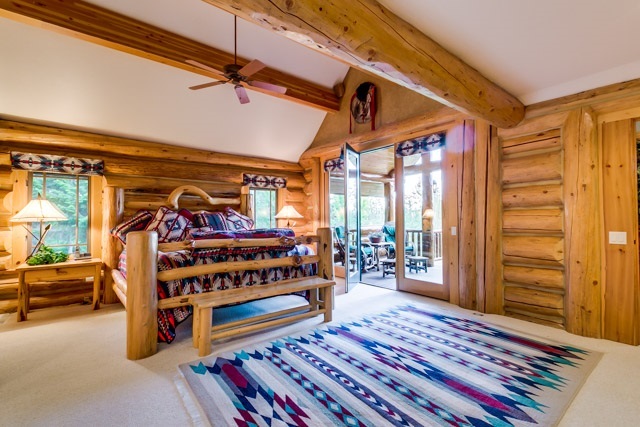 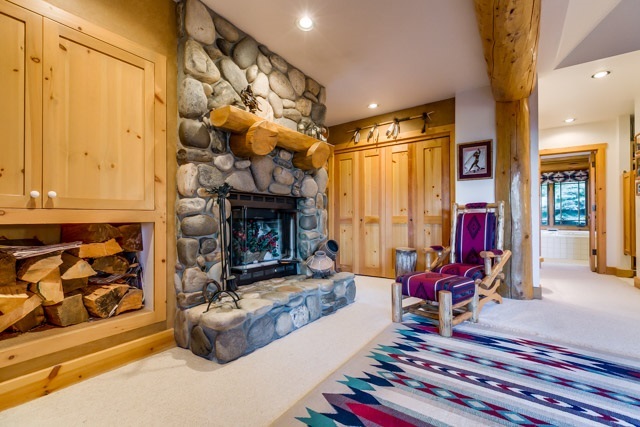 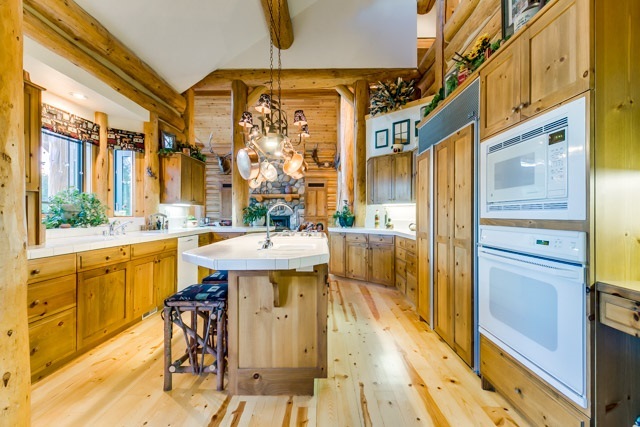 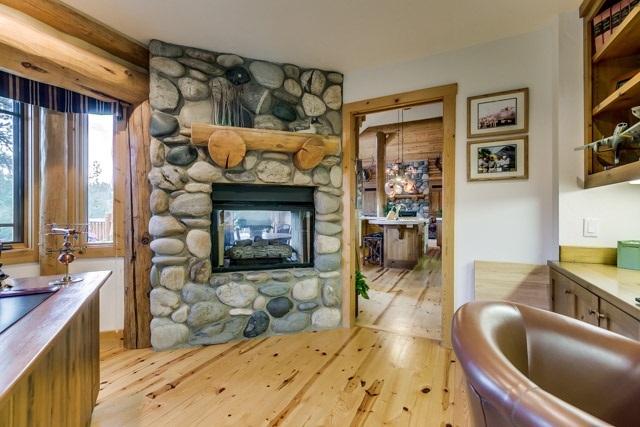 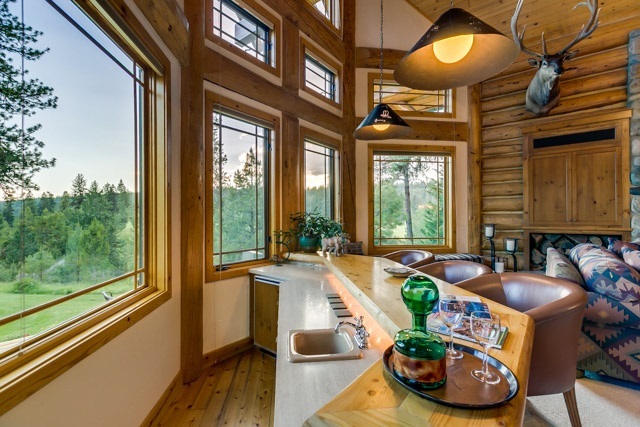 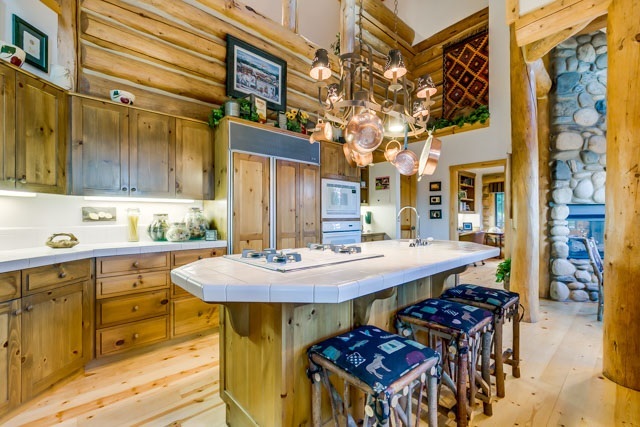 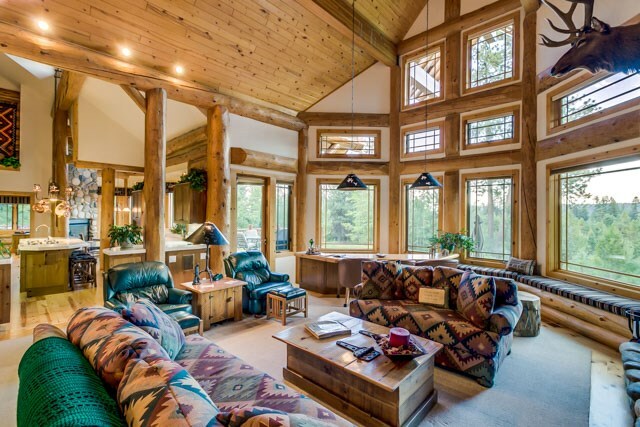 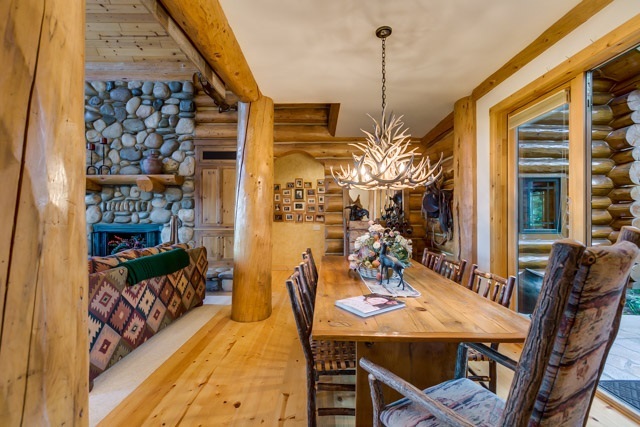 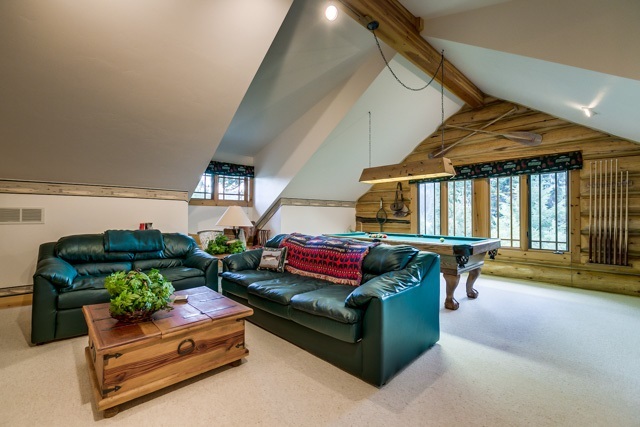 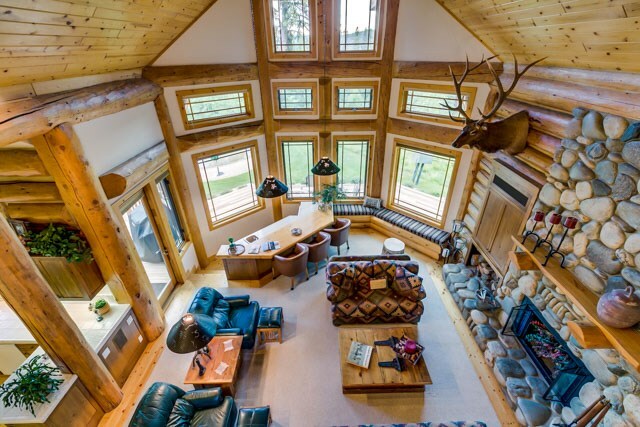 Exquisite private mountain retreat adjacent to Whitetail Resort. 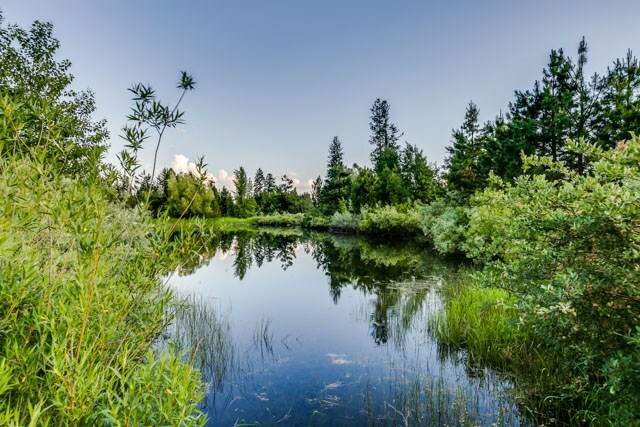 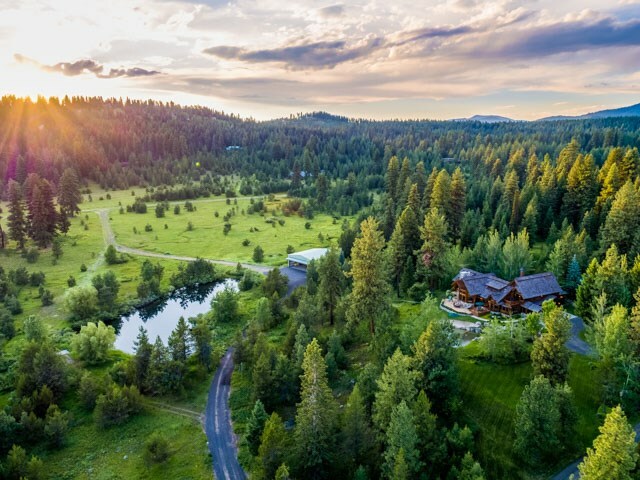 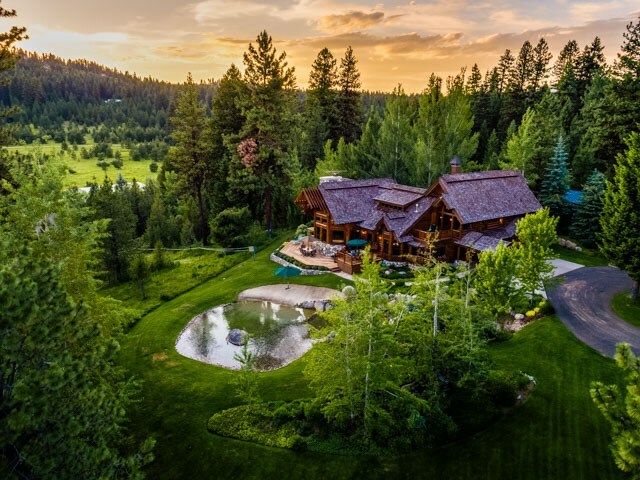 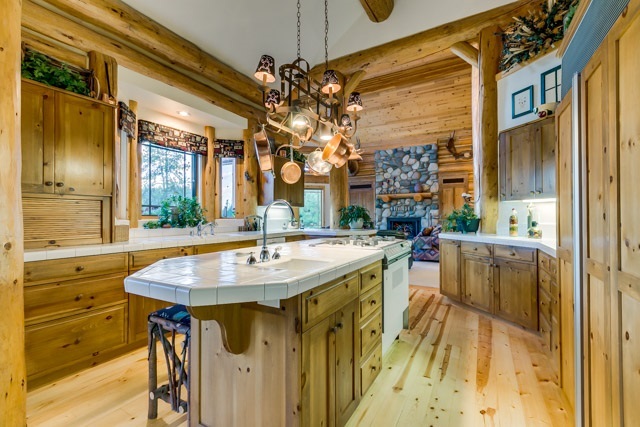 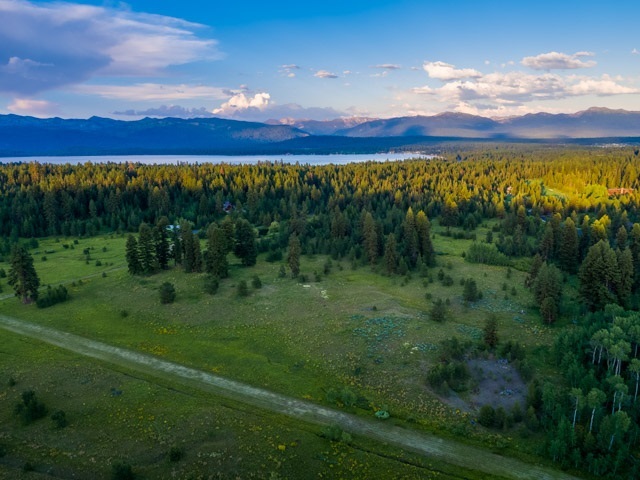 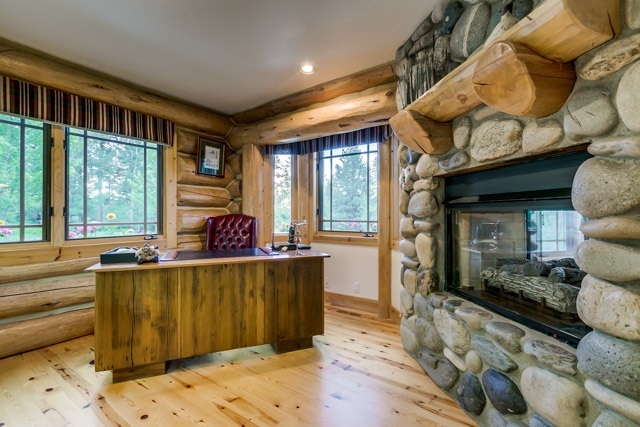 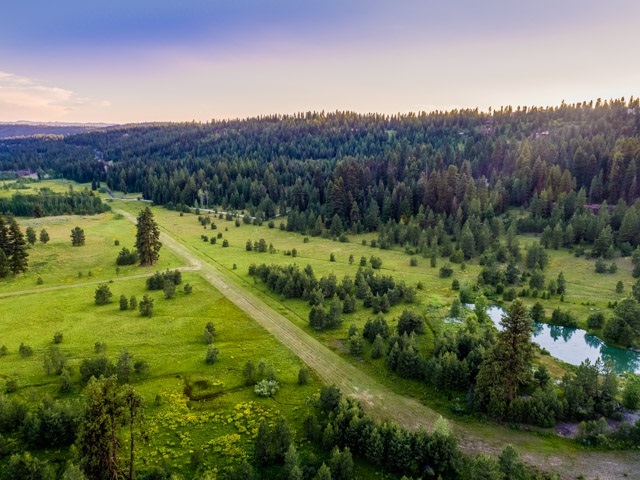 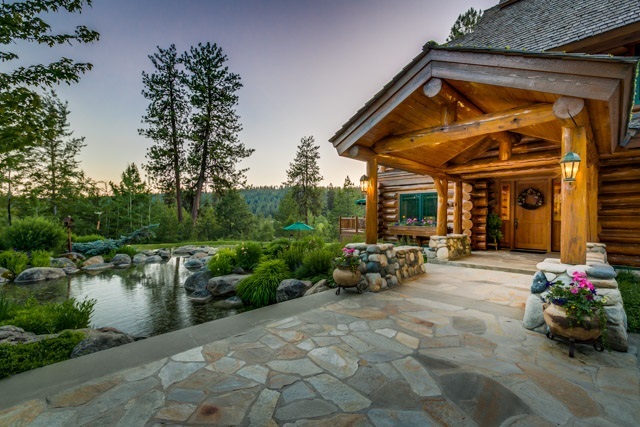 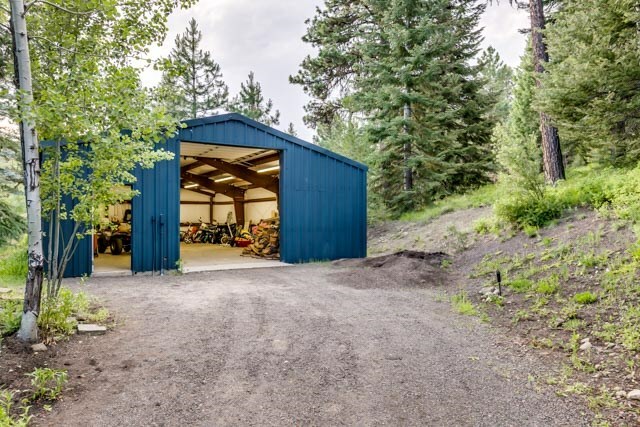 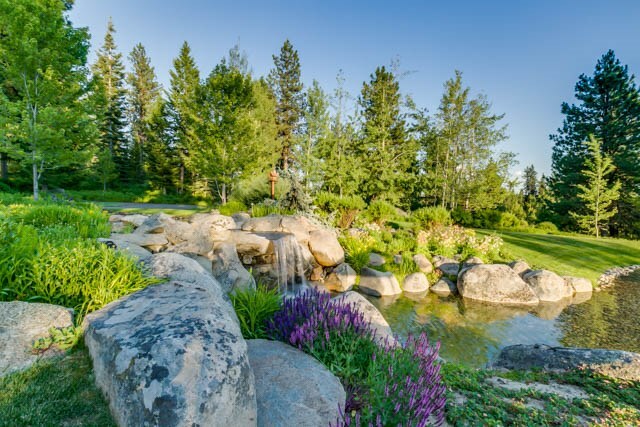 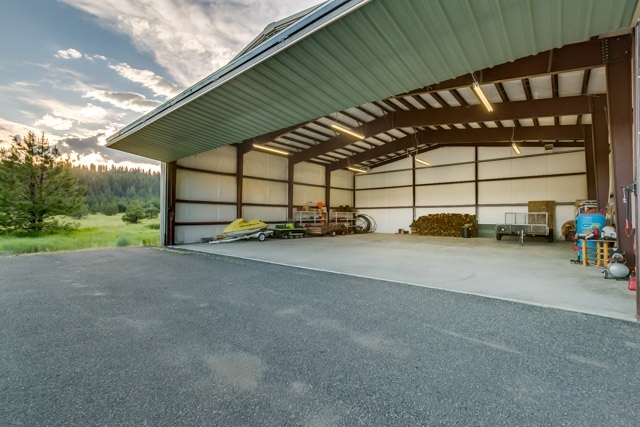 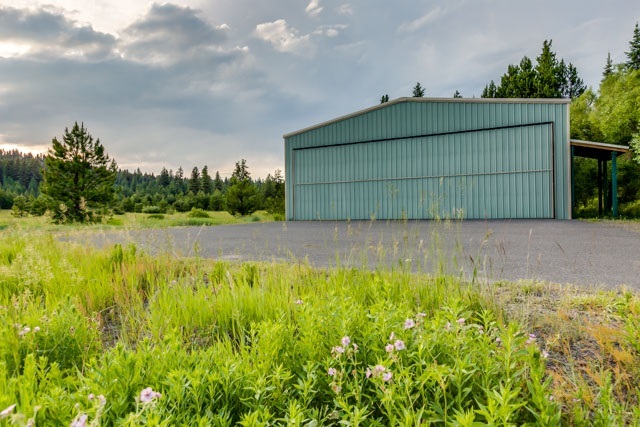 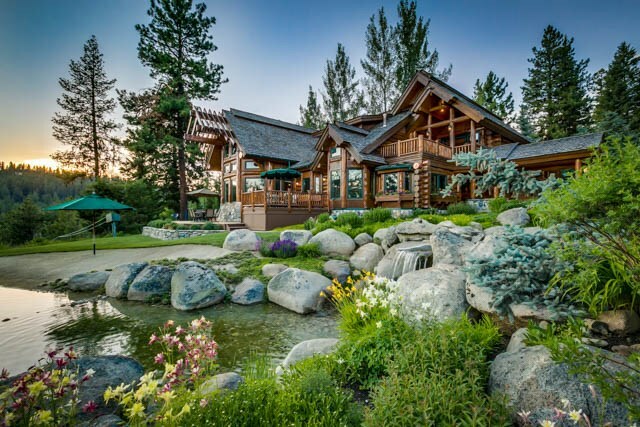 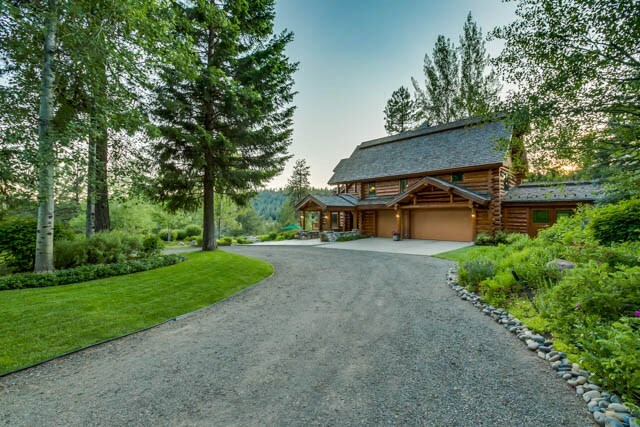 This secluded 100 acre sanctuary is surrounded by wildlife habitat and boasts a stunning custom log home featured in a national magazine, a private runway for your own plane, airplane hangar, 3 ponds with park like landscaping solely for the most discerning buyer. 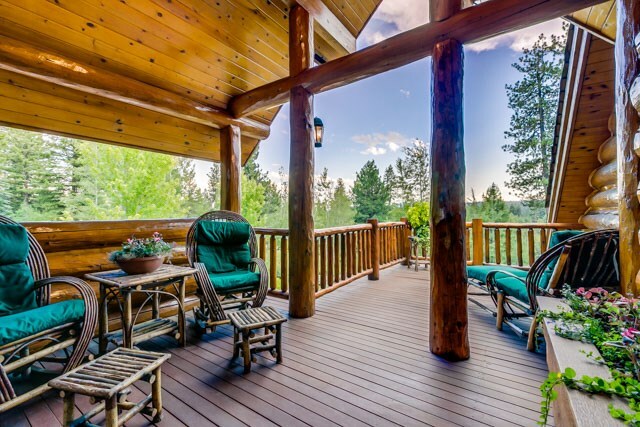 This serene hideaway is less than 5 minutes from McCall.